Each season, our audiences are invited to celebrate The Vineyard at a range of one-night-only special events which feature our favorite artists and raise funds for our programs and productions. Our headline events are the Annual Gala and the Emerging Artists Luncheon. 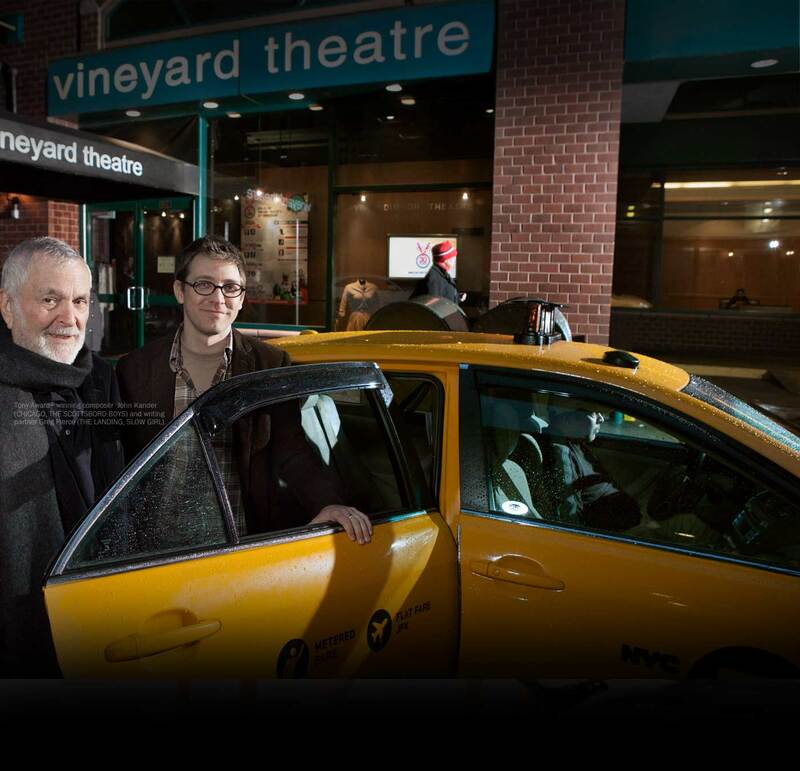 Join us for Vineyard Theatre’s 35th Anniversary Gala honoring Michael Mayer on Monday, May 14! Tony Award-winner Michael Mayer has directed some of the most exciting and original shows of the past decades, including SPRING AWAKENING, SIDE MAN, THOROUGHLY MODERN MILLIE, AMERICAN IDIOT, and the recent revival of HEDWIG AND THE ANGRY INCH. This spring his feature film, The Seagull, premieres, and he returns to Broadway this summer with HEAD OVER HEELS, a new musical featuring the songs of The Go-Go’s. Michael is an important part of the Vineyard family, collaborating on half a dozen plays and musicals, including, most recently, BROOKLYNITE. Michael exemplifies The Vineyard’s spirit of integrity and creative risk taking, and we are thrilled to honor him on the occasion of our 35th Anniversary. Please contact or (212) 353-3366 ext. 227 for more information about upcoming events.